LA is beachy, laid back, with nice weather, and full of people who love to be active and outside all the time. There are almost 4 million people who live in LA alone. 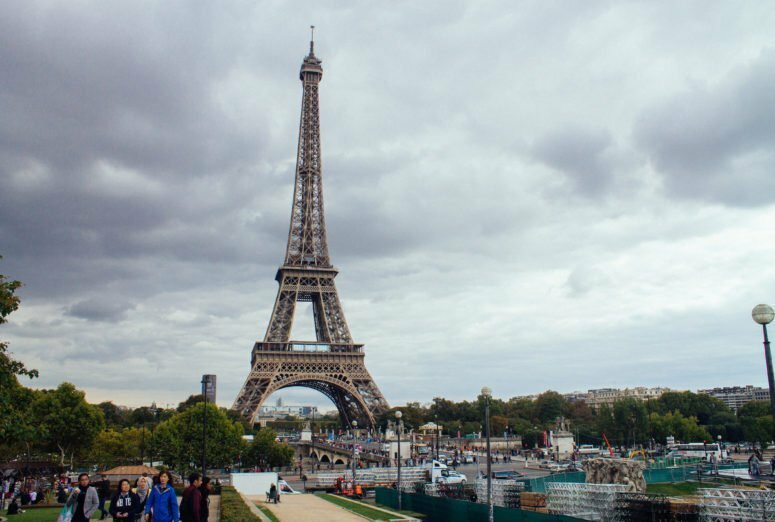 Paris, on the other hand, is cosmopolitan, landlocked, with rainy weather, and full of people who prefer to sit in cafes drinking wine than hiking in the wilderness. It’s roughly about half the size of LA in terms of population. 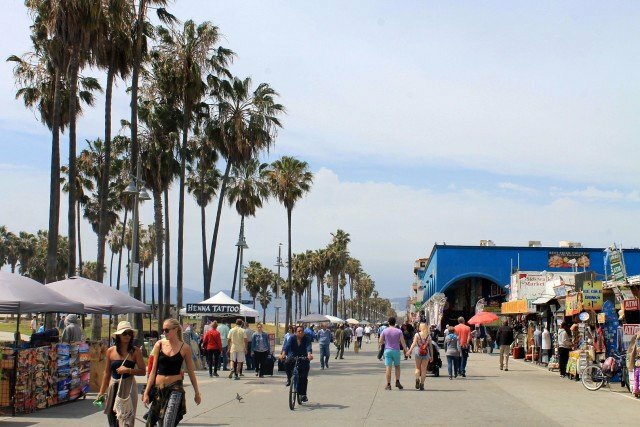 Streets of Venice Beach in L.A. But on closer look, and as you dive into this book, you can see why these two large metropolises are actually very similar in some way. In both cities, there is a love for fashion and cinema, a lot of famous people, really good wine, the trendiest cocktail bars, and all you could want in terms of art and culture. Ratican does a good job of comparing and contrasting the two cities throughout the book, pointing out the similarities and the very stark differences in the individual cultures. I personally love how she focuses on the small differences too, such as tattoo, shoe, and design preferences. And how they can shape a culture and create an identity behind a city, just as much as the more obvious cultural quirks. Having been a longterm resident in both cities, Ratican’s perspectives were interesting to read through. You can tell how much she truly loves and appreciates each city for what it is. Another reason I liked this book is because it’s quite relatable for me right now. 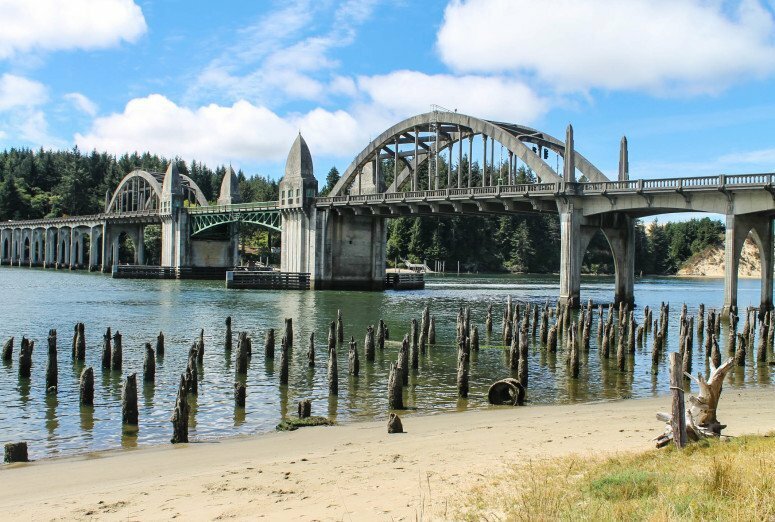 I’m thinking of moving to Europe next year, and it was fascinating reading through the comparisons that the author, who is a fellow native Californian, made between Los Angeles and one of the most major European cities. View from Centre Pompidou in Paris. Whenever I’m thinking of moving or visiting a new city or culture, I generally try to read travel literature about the place before I go. 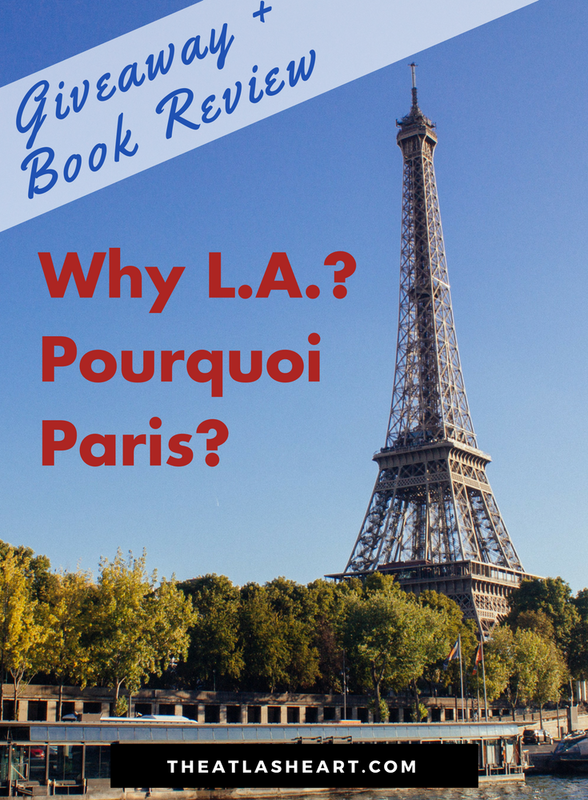 This book was a refreshing change to the standard travel books that I tend to pick up. It’s bright, colorful, and fun, but still full of practical information. I also liked the fact that the whole book is in both English and French. Since I’ve been learning French again, it was kind of a perfect book to challenge myself to read in French, with the English translation right there if I got stuck on any words or sentences. If you’re looking for a whimsical book that dives into the cultural differences of two adored but often misunderstood cities, this book could not be a better one to pick up. 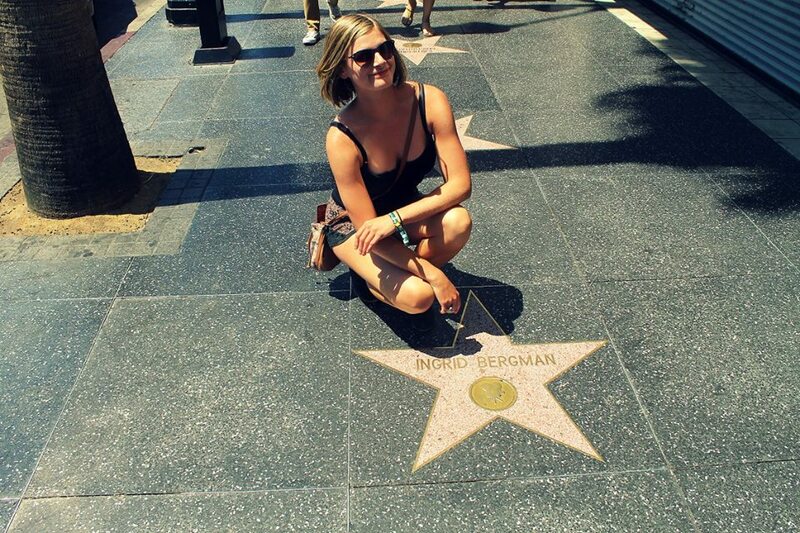 Hollywood Walk of Fame in L.A.
Of all the world’s great metropolises, Paris and Los Angeles are among those that house the most significant and immediately recognizable cultural milieus. 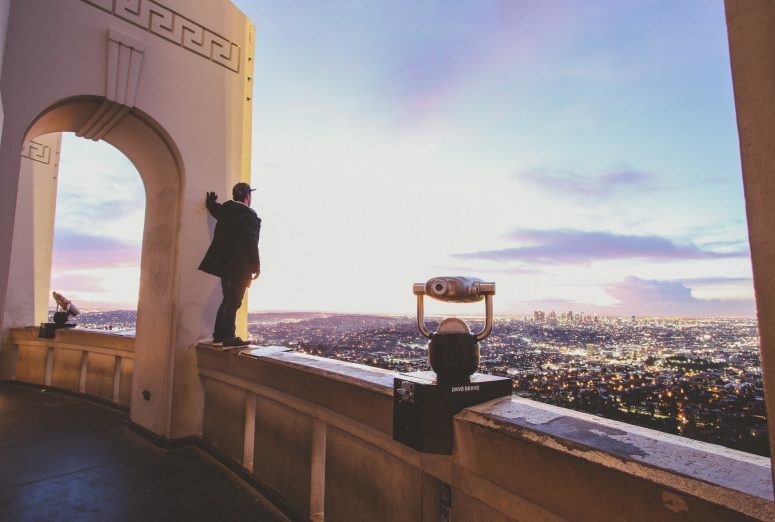 From the Champs-Élysées to the Sunset Strip, Marilyn Monroe to Brigitte Bardot, LACMA to Louvre, there is plenty for visitors and residents alike to fall in love with these storied cities – and in WHY LA? POURQUOI PARIS?, for the first time ever, they are revealed in parallel. 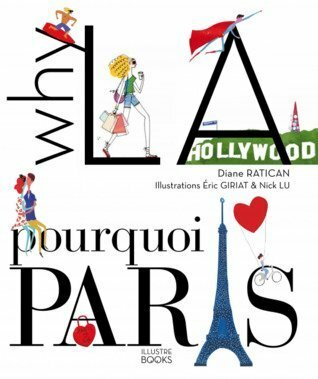 Written by Diane Ratican – a Los Angeles based entrepreneur who built a highly successful U.S.-France fashion import/export business, and calls Paris her second home – with illustrations by acclaimed artists Eric Giriat (Paris) and Nick Lu (Los Angeles), WHY LA? POURQUOI PARIS? is a gorgeous, full-color, 272-page collectible art book, travel guide, and personal journey. Playfully ‘connecting the dots’ between respective historical landmarks, architectural icons, style codes, and cultural peculiarities, Ratican weaves a compelling narrative in both English and French throughout WHY LA? 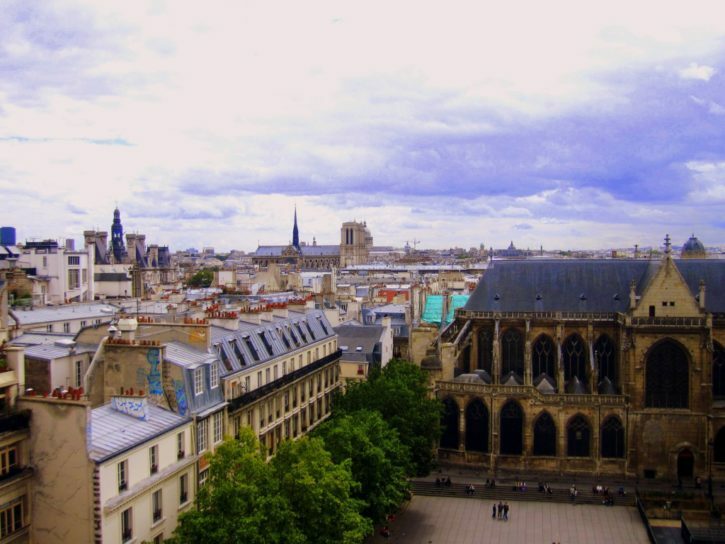 POURQUOI PARIS?, which is interspersed with quotes from famed L.A. and Paris residents such as Walt Disney, Jim Morrison, Coco Chanel, and Ernest Hemingway. Colorful, charming illustrations by Girat and Lu – many of which are available to purchase as prints via online contemporary art dealer Image Republic – compare and contrast the foods, fashions, cultures, and cityscapes of the City of Stars and City of Lights. And, as an added bonus, precise GPS coordinates are included next to each illustrated page bringing the experience of these two incredible cities ‘off the page’ and into the real world! And as I mentioned at the start of this post, to celebrate a brand new North American edition of the book, which came out in September, Ratican’s publisher offered up a copy for me to giveaway to you guys! It’s only open to US-based residents at this time, and it will go for seven days, until next Tuesday. I look forward to sending one of you this treat in the mail soon. Note: This post includes affiliate links, which help reduce the costs of running this site by providing me with a small commission. But don’t worry, this is with no extra cost to you! 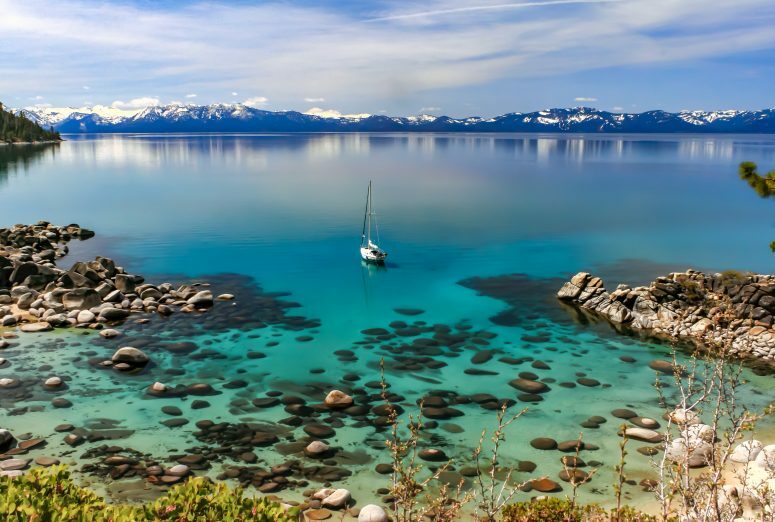 Pingback: The Atlas Heart's Review of Why LA? Pourquoi Paris? - Why L.A.? Pourquoi Paris? Thanks for the review. 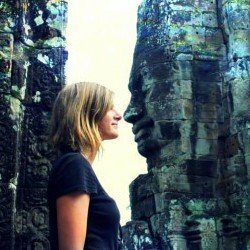 I had considered moving to Europe, before kids and my career. I feel the european lifestyle is so much more laid back and I LOVE the food lol. At least I can read and reminisce about my times there.